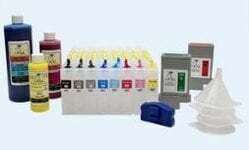 This cartridge is a great substitute for high-cost brand-name CANON BCI-3eC, BCI-5C and BCI-6C cartridges. 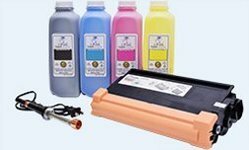 This cartridge is a great substitute for high-cost brand-name CANON BCI-3eM, BCI-5M, and BCI-6M cartridges. 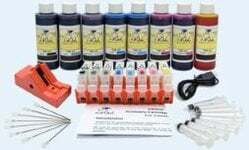 This cartridge is a great substitute for high-cost brand-name CANON BCI-3eY, BCI-5Y, and BCI-6Y cartridges. This cartridge is a great substitute for high-cost brand-name CANON BCI-3eBK cartridges. 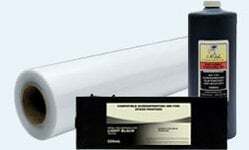 This cartridge is a great substitute for high-cost brand-name CANON BCI-3ePBK, BCI-5BK and BCI-6BK cartridges. This cartridge pack is a great substitute for high-cost brand-name CANON BCI-3eBK, BCI-3eC, BCI-3eM, BCI-3eY, BCI-5C, BCI-5M, BCI-5Y, BCI-6C, BCI-6M, and BCI-6Y cartridges.